This construction site toilet finds its self at home on the sites across the country helping its users meet the welfare legislation. These units need an exterior power supply of 7.5kva so we would recommend a 10kva generator would be suitable. 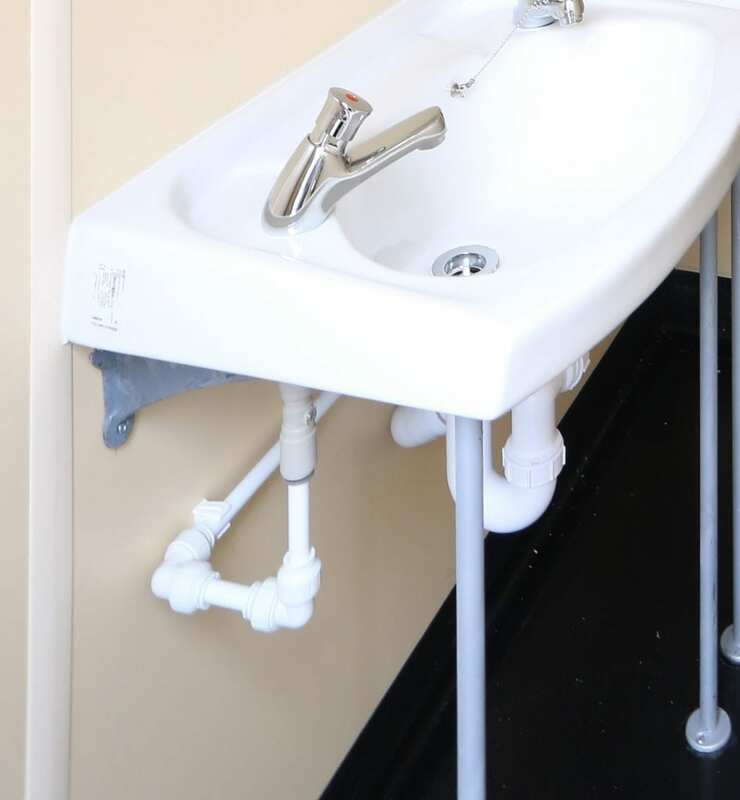 Other combinations of toilet blocks include: 2+1, 3+1 and if your looking for which construction site toilet best suits your needs, then speak to one of our advisors. 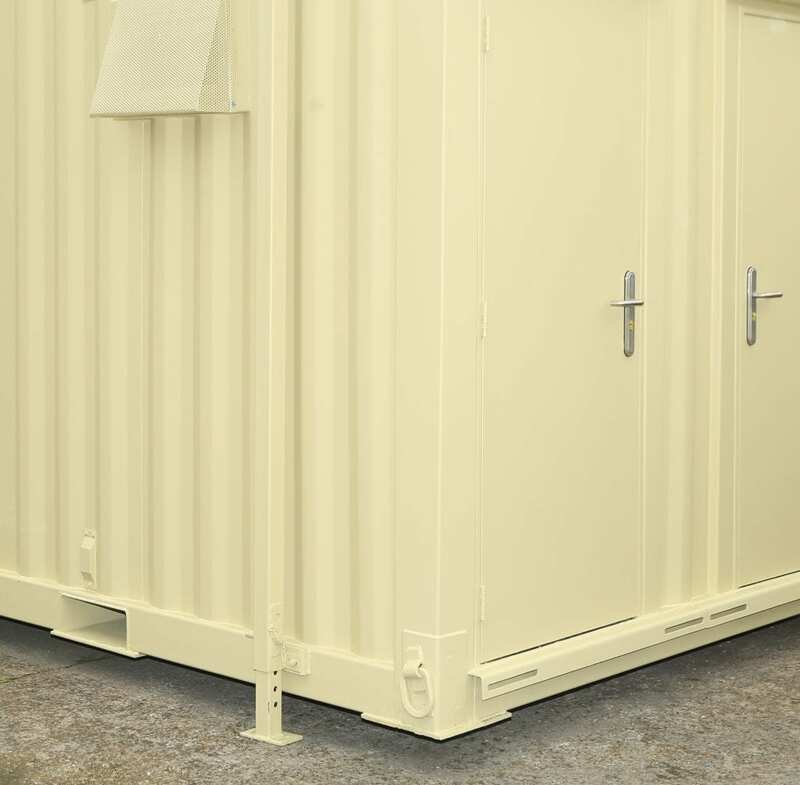 Our 4+1 Mobile Toilet Block can be provided nationwide and can usually be delivered within 48 hours. We require access to the site from a hiab vehicle, who will need to be adjacent to where the toilet needs to be placed. If you have any concerns please don’t hesitate to contact one of our team.